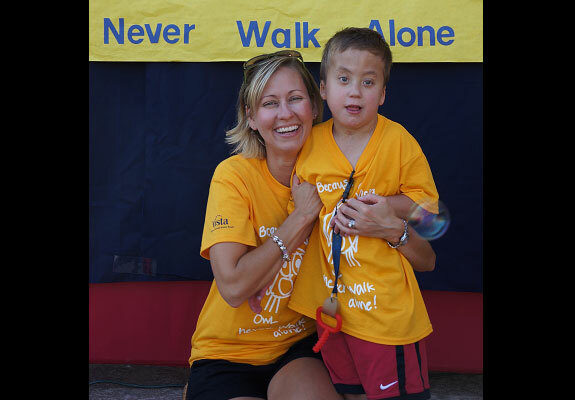 In March 2017, the Vista community was devastated by the loss of Ben Gingrich, a charming 7-year-old who stole our hearts. On March 20, 2018, we will break ground on Ben’s Playce, a multi-sensory play space that will honor Ben’s playful spirit and meet the unique needs of children with autism. An interactive and multi-sensory space, Ben’s Playce will consist of spinning and swinging apparatus, a bumpy roller slide, and a rock climber to specifically address the children’s need for pressure and touch. The space also will have a merry-go-round, tire swing, and spring riders to encourage socialization. 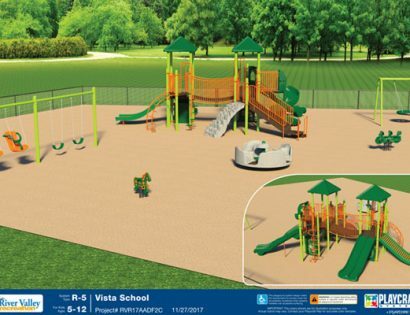 Finally, Ben’s Playce will be covered with a safe, rubberized surface to prevent children from putting wood chips in their mouths in a quest for sensory stimulation. 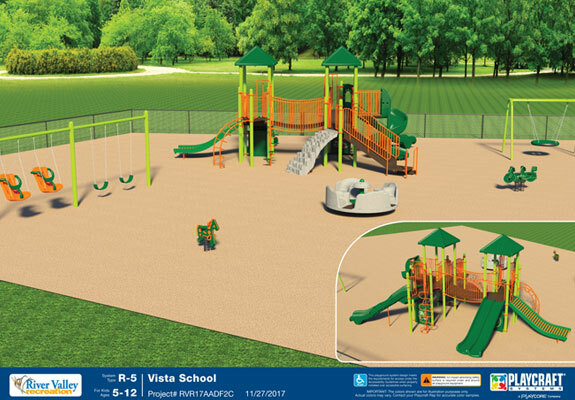 With support from The Vista School® PTO, The Hershey Company, Josiah W. and Bessie H. Kline Foundation, and many generous community members, The Vista School® now has 75% of the funds needed to build this essential play space. We’re seeking your help to reach our $150,000 goal! Please donate and designate your support for Ben’s Playce today. Thank you!